Gran Fondo loosely translated means ‘big’ or ‘great ride’. 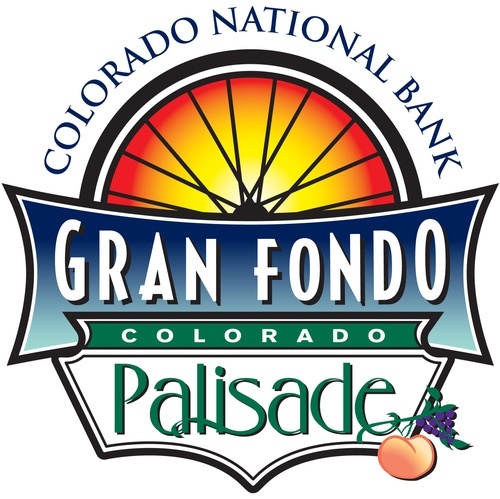 The Palisade Gran Fondo is a fully supported, road cycling event on rolling terrain through picturesque orchards and vineyards of Western Colorado. The Palisade Gran Fondo is a fully supported, timed road cycling event on rolling terrain through picturesque orchards and vineyards of Western Colorado. Climb up onto the rugged Reeder and Purdy Mesas on back roads past farms and ranches. Attack the course for a podium spot or relax and enjoy the epic scenery–the choice is yours! $45- $65 based upon age and race distance.